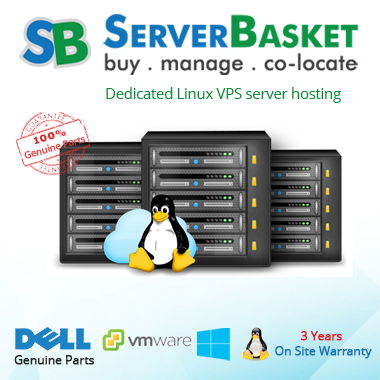 Power at the right price with VPS! 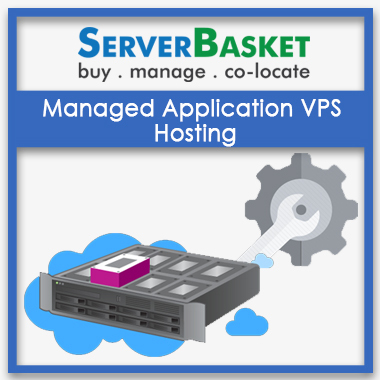 Order Managed Application VPS hosting at best discounted price ever. With full root access, it allows users to install and customize any software that they need to optimize their hosting experience. 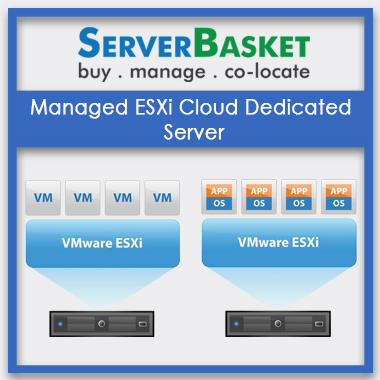 Get the flexibility and power of a dedicated server without the high price tag. From content management to image galleries, e-commerce, and more we make it easy for you to install, configure and update the applications and plug-ins your site needs. Install, update or delete applications with just a single click! 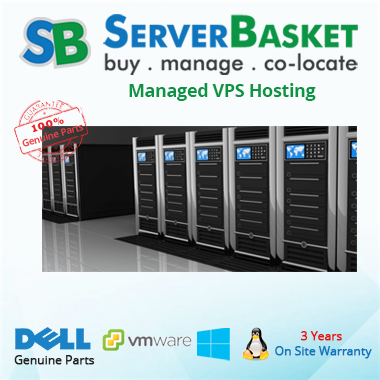 Our fully managed VPS hosting lets you spend more time making things and less time fixing them. With an entire suite of application, users can easily create a website with features their customers want. Enjoy increased control, power and flexibility for your websites. Our proprietary VPS management comes with pre-installed cPanel allowing clients to easily manage MySQL databases, email addresses, web hosting accounts, auto responders and more. We offer the best uptime in the industry! Download VPS application with 100% uptime ensuring zero data loss. This 100% uptime guarantee offers end-to-end application and infrastructure visibility for achieving top application performance. Keep your sites and visitors safe. Our fully managed VPS includes phishing scams, botnets, automatic cleanups, industry standard defenses against hacking and daily security scans for most types of hardware. High performance enterprise grade hardware at a fraction of the cost! Our enterprise class servers offer great performance and durability as compared to normal, desktop grade hard drives. We also provide hardware options and high-speed RAID cards in order to support your storage. Fully qualified technical support with 24/7 email/phone/live chat and 24/7 monitoring. In addition to that, we also provide fully managed VPS Support, including boot related issues, hardware related issues and more. 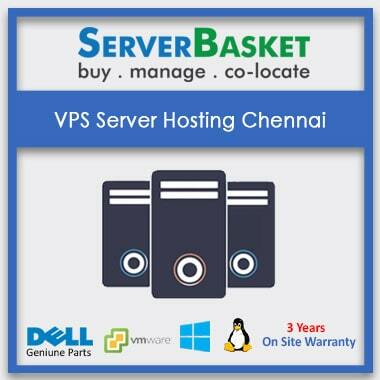 Can I upgrade VPS hosting plans after server hosting? Yes, you can upgrade VPS hosting plans at any time. We offer 24/7 live support, other than this we provide technical support in all Indian languages like Telugu, Hindi, English, Tamil, Gujarati, Marathi, Malayalam, etc. so that you can contact through a toll-free number to access any type of support. VPS Hosting is the best option for medium size organizations because it provides high security, 100 % Uptime, Unlimited Bandwidth so the user need not worry about the speed of the website even they grow bigger in terms of traffic and user base. 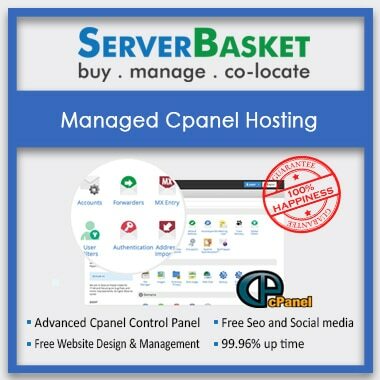 Can I Upgrade VPS Hosting Plan Myself?